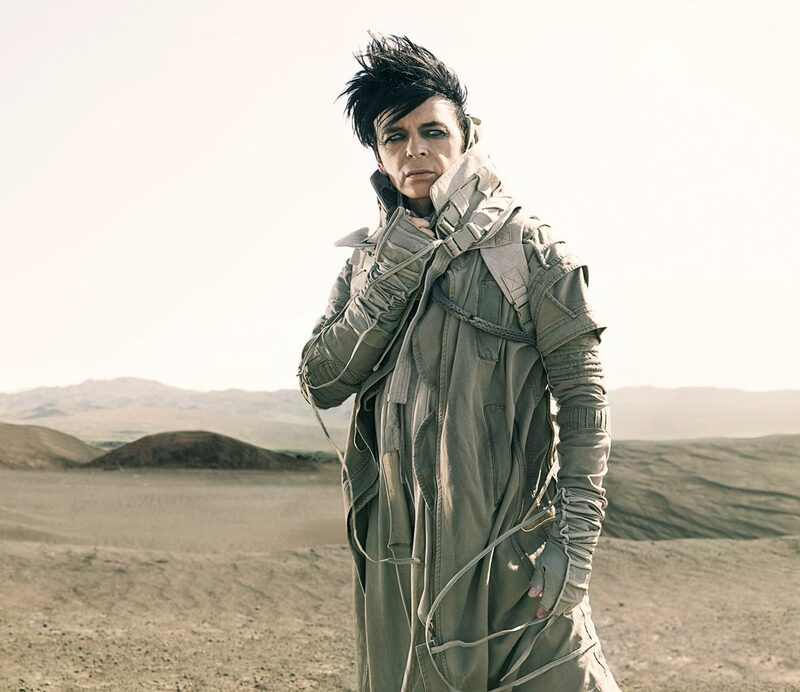 Gary Numan is back at the Pavilion this September as part of his 40th Anniversary tour. Not a member? Sign up here to receive priority bookings, discount for selected events, members gig bar and more.